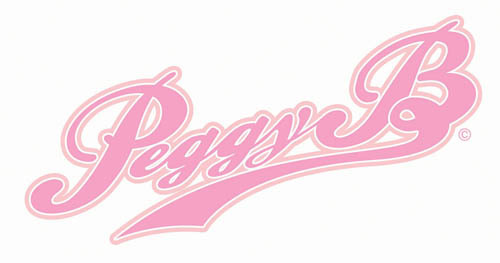 Peggy B: Baby! It's cold outside! A few weeks back, I was sitting down on my sofa enjoying whatever delights were showing on the TV, when I felt an icy breeze blowing across my feet. 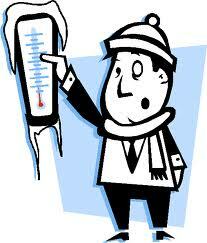 I don’t like the cold, not one little bit, especially in my house I am one of those people who firmly believes when you are in your house you should be able to walk around in shorts and T-shirt, not keep your coat, hat and scarf on with a hot water bottle strapped onto your body! So with this icy breeze blowing in from under the door, I decided to wage war against all things breezy, icy and blowing in from under doors. My first attempts with an old towel and lightly taping a plastic bin liner to the bottom of the door, failed to do the job in hand, and also look extremely unattractive. So off to the shops I went to find a draft excluder, the one I found was cute but the price wasn’t. So Instead of trying out a bit of haggling in a major department store and embarrassing myself, I went straight to YouTube and found a tutorial by Debbie Shore of Thimble Lane on how to make a doggy draft excluder, (I am sure you could retrain for any new career using videos from YouTube?) As PB senior had caught wind (pun intended) about what I was doing, an order of four doggy drafter excluders came my way. Using scrap material which had been hanging around in a box for years I put this together.